To learn more about Mock Turtle, volunteer your time, or find out more about our submissions policy, please email us at mockturtlepress@gmail.com. If you live locally, we ask that you arrange to pick up a copy at one of our distribution locations. If you live outside of the area, please email the above address with your mailing information. Please, DO NOT post your address in comments on the webpage. Thank you! You can also friend us on Facebook at facebook.com/mockturtlezine. 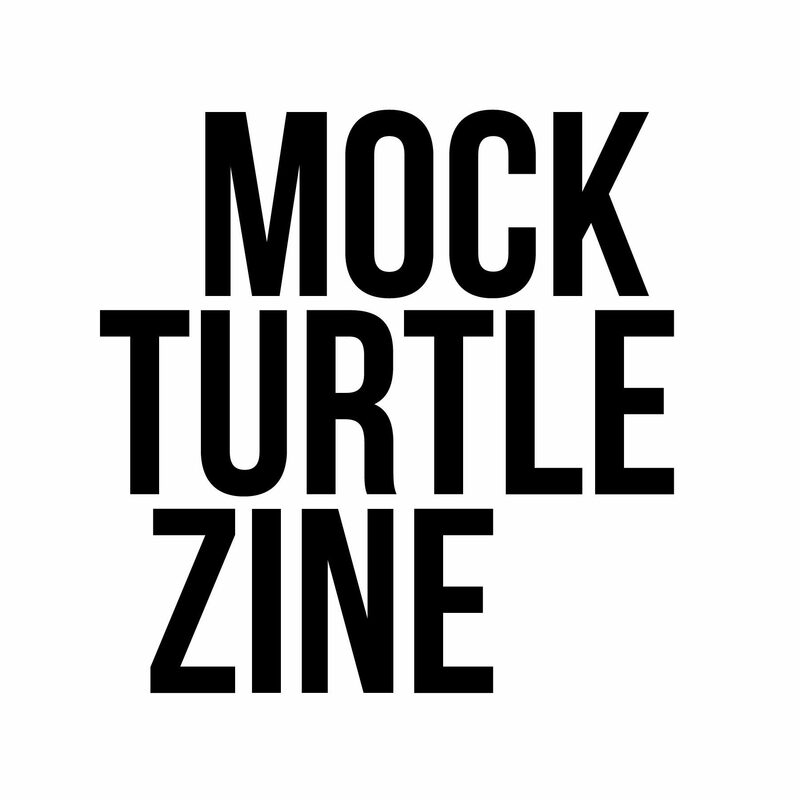 Note: You might have noticed that the website is entitled Mock Turtle Zine even though our email address is listed as Mock Turtle Press. We registered the email address many moons ago, and later discovered that another Mock Turtle Press exists already. To avoid infringement, we had to adjust the name when we went official. Alas, we can’t change the email without canceling the existing account, which involves a whole lot of headache, so please do not judge us too harshly for being “press” in email and “zine” the rest of the time. We’re still just Mock Turtle. Promise. Dear Sir or Madam: Please be advised that my poem “Exegesis on Genesis,” submitted on 2/28/19 along with two other poems, has been taken. The other two poems are still available.